There are key regions, both domestic and international, where we have an active concentration of engaged alumni, alumnae, and parents.  These members of the Rensselaer community are innovators, technology company leaders, venture capitalists, senior executives, and entrepreneurs. 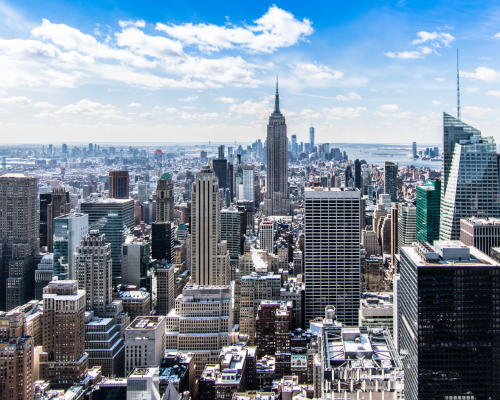 To strengthen the connection between Rensselaer and these groups, regional networks and executive councils in the Silicon Valley, Greater New York, and New England regions have been created. Additional networks are being developed in the Southwestern US (Texas) region, as well as Hong Kong. Members of the Executive Council lead the networks and foster connections among notable alumni/ae in the region through conversations and events that align with the Institute’s expertise in groundbreaking interdisciplinary research and innovative pedagogy. Nearly 40,000 alumni, alumnae, and parents call the Greater New York region their home – here’s your opportunity to connect with them. 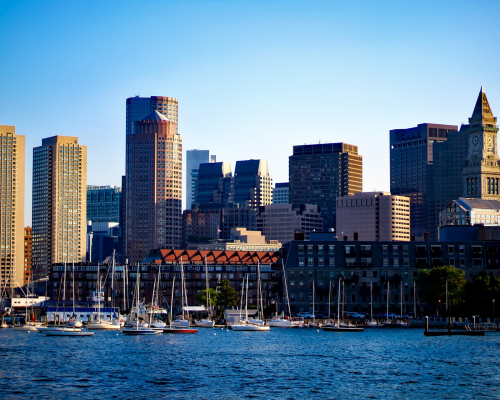 More than 35,000 alumni/ae and parents call New England their home – here’s your opportunity to connect with them. Nearly 4,000 alumni/ae, and parents call the Bay Area and Silicon Valley region their home – here’s your opportunity to connect with them.